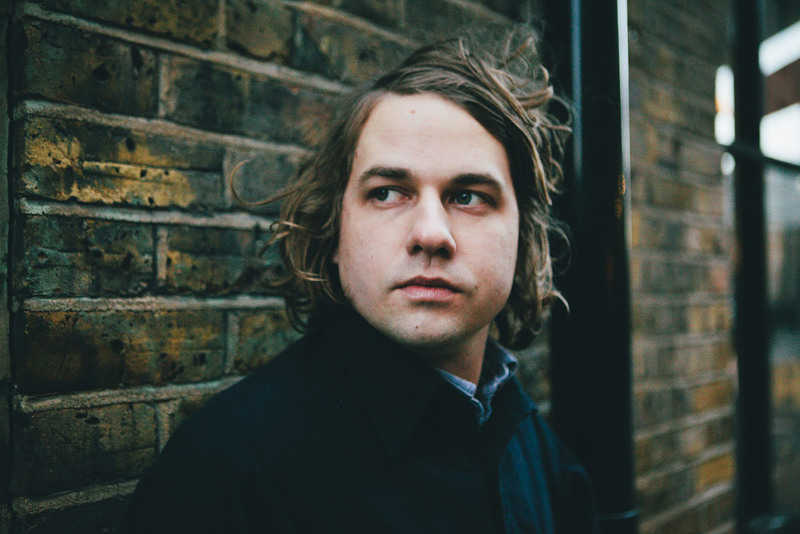 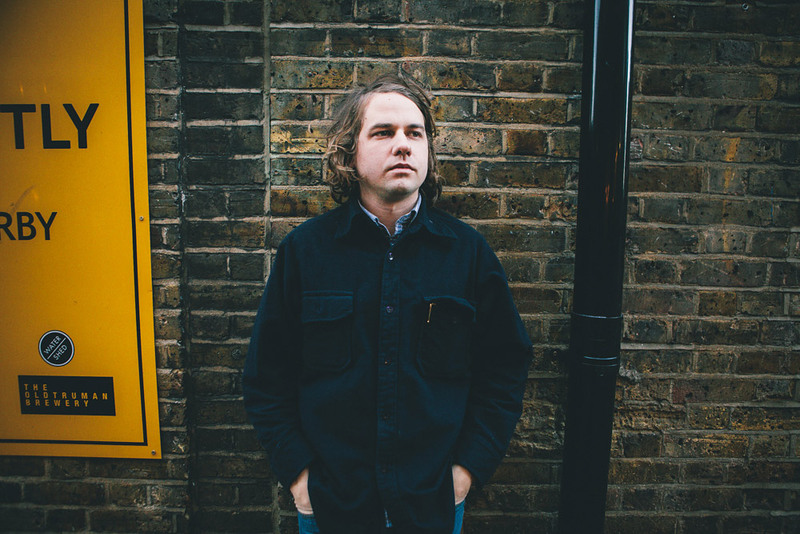 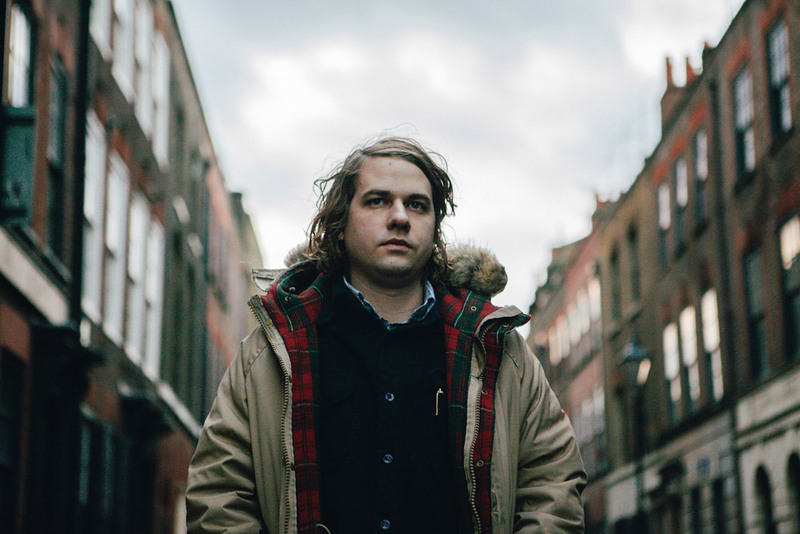 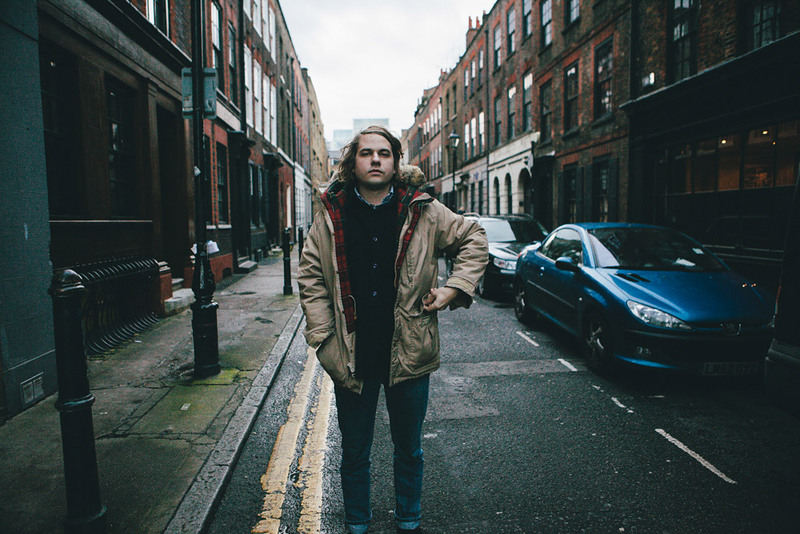 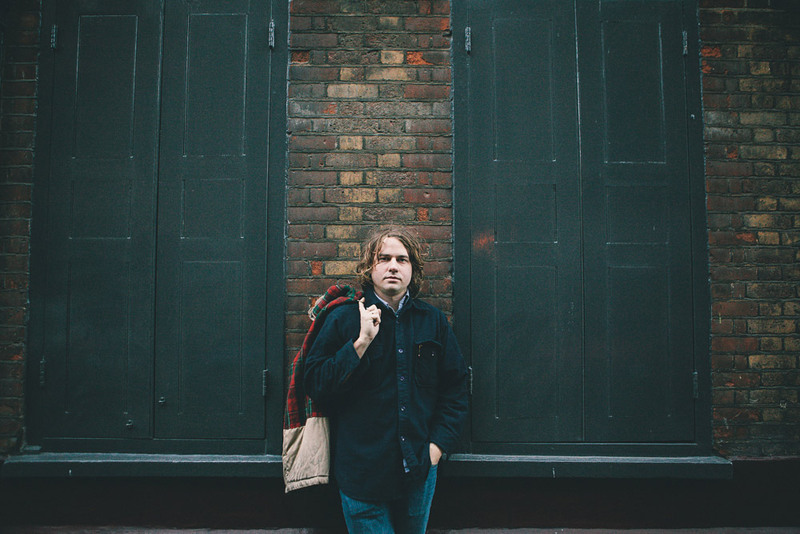 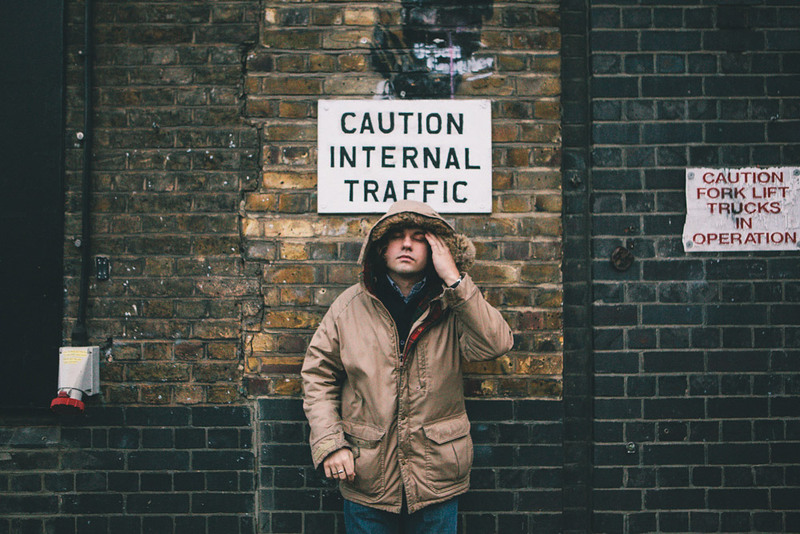 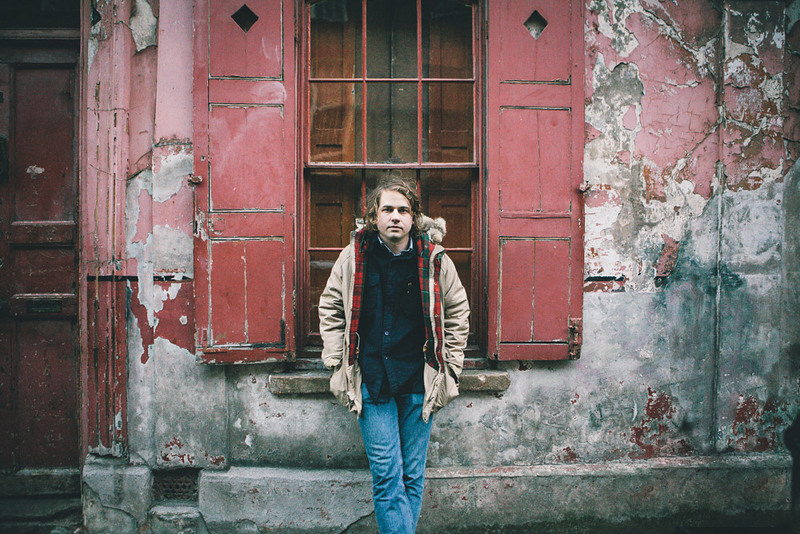 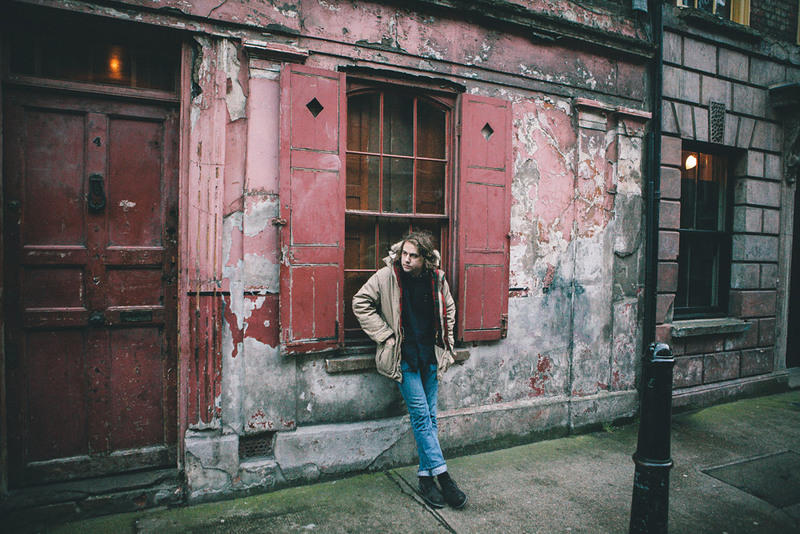 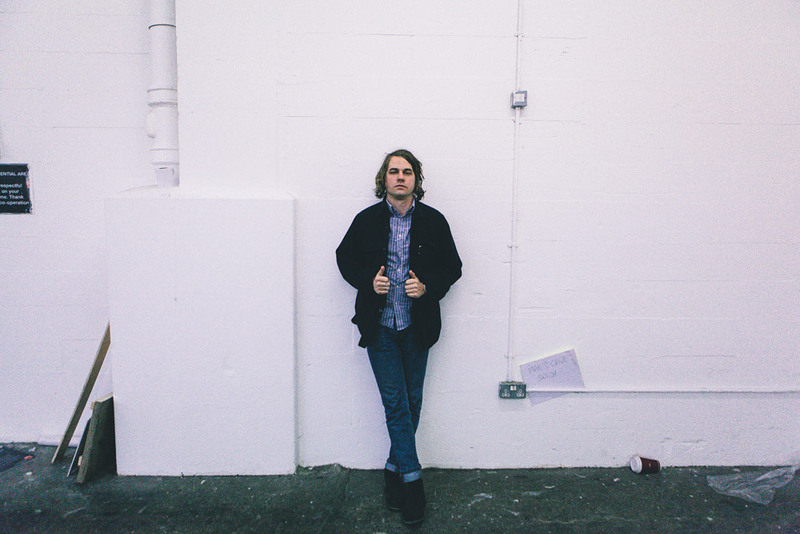 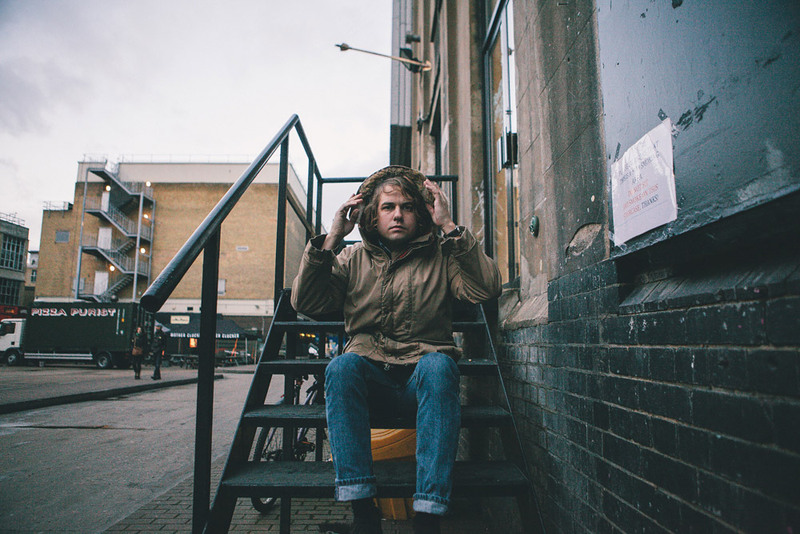 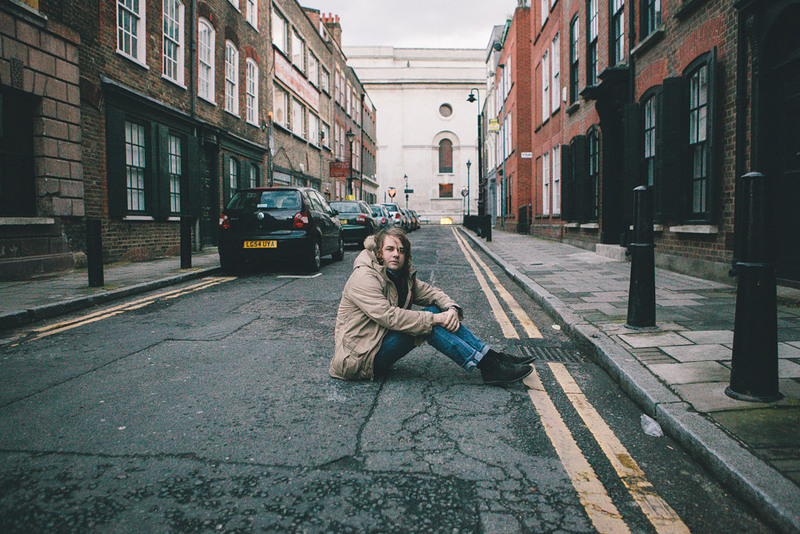 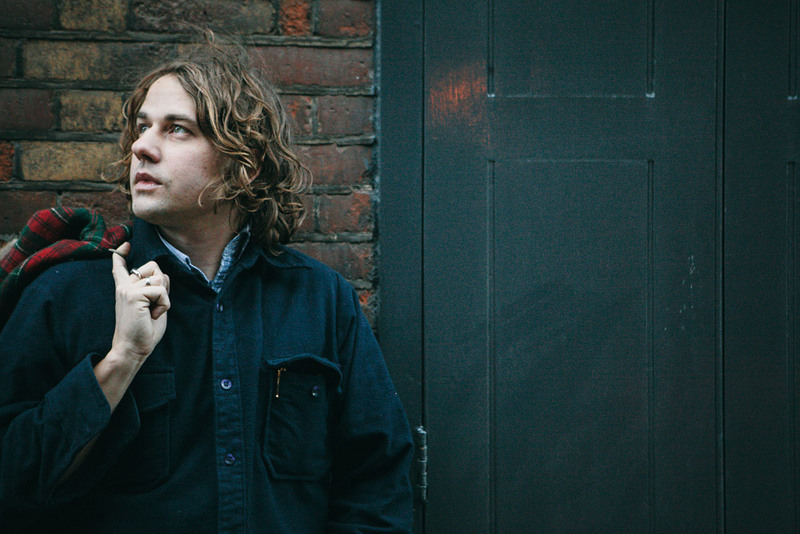 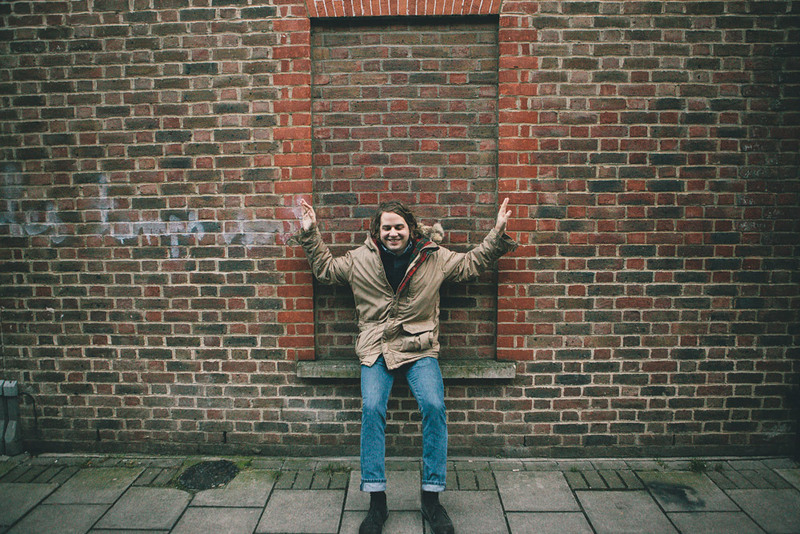 With Kevin Morby's forthcoming album Singing Saw out this April (15th) via Dead Oceans, we decided to put together this photo essay of his recent trip to London. 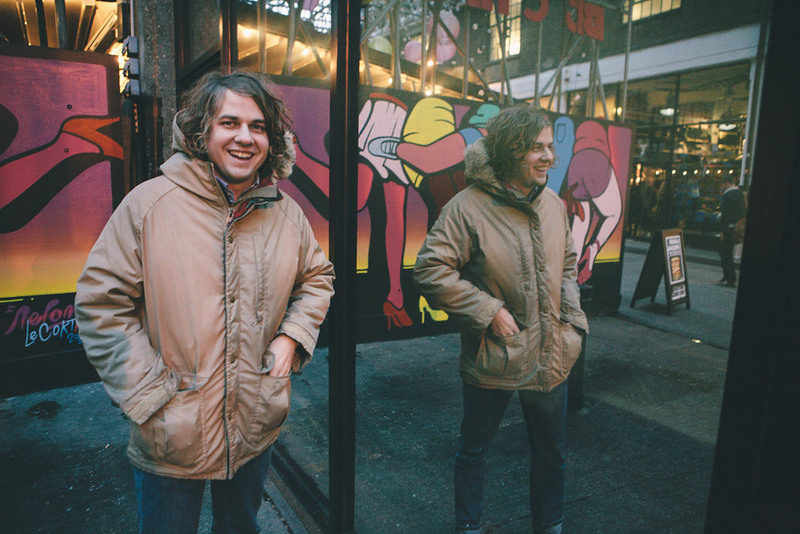 With Kevin Morby's forthcoming album Singing Saw out this April (15th) via Dead Oceans, we decided to put together this photo essay of his recent trip to London. 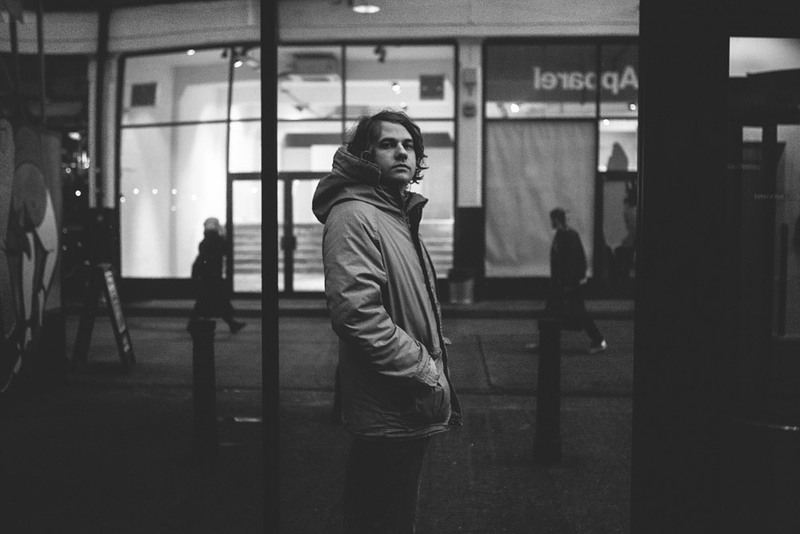 Check out Christopher Jesse Juarez's beautiful photos below, along with the video for 'I Have Been To The Mountain', which was directed by Phillip Lopez and stars dancer Nathan Mitchell.